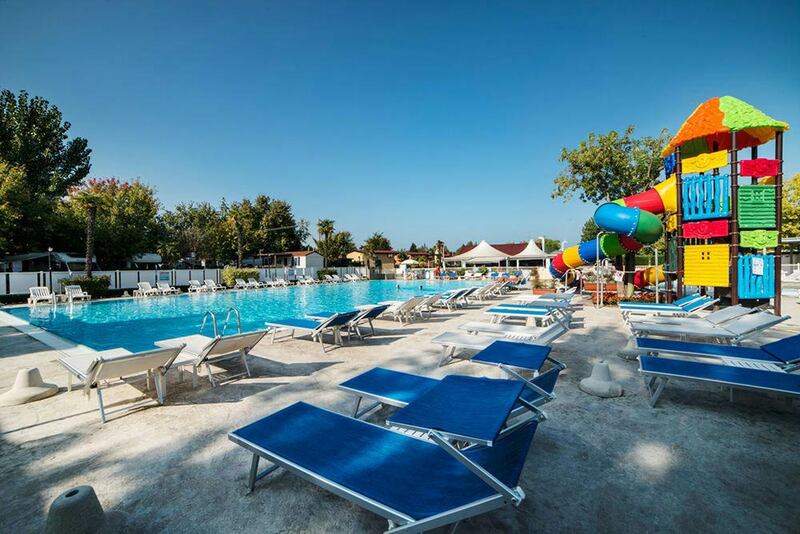 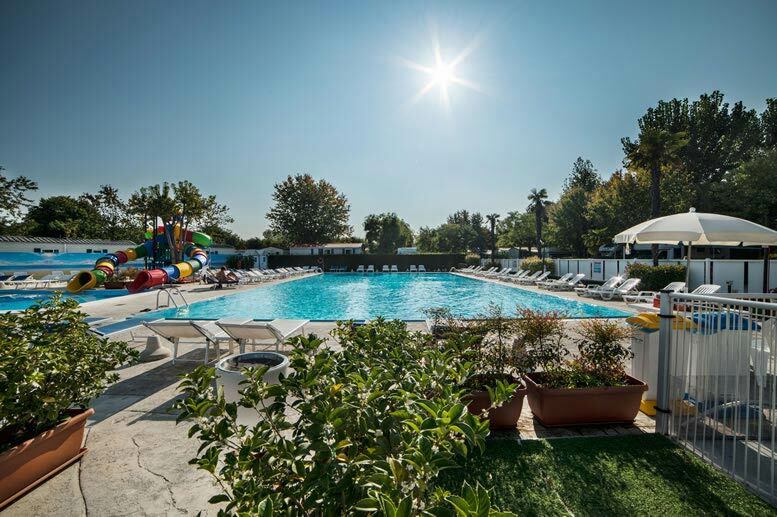 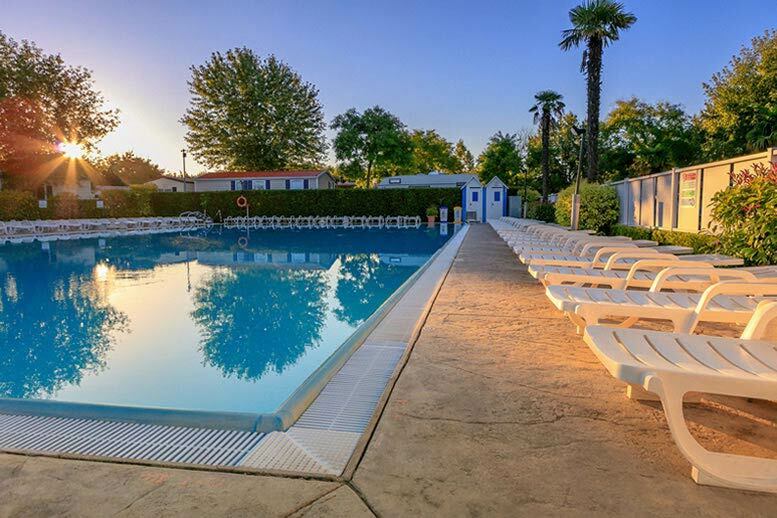 Our camping in Peschiera del Garda awaits you with 2 outdoor pools: a larger one designed for swimming and adults and a smaller one renovated in summer 2017 with the addition of slides for kids eager to have fun and play in the water. 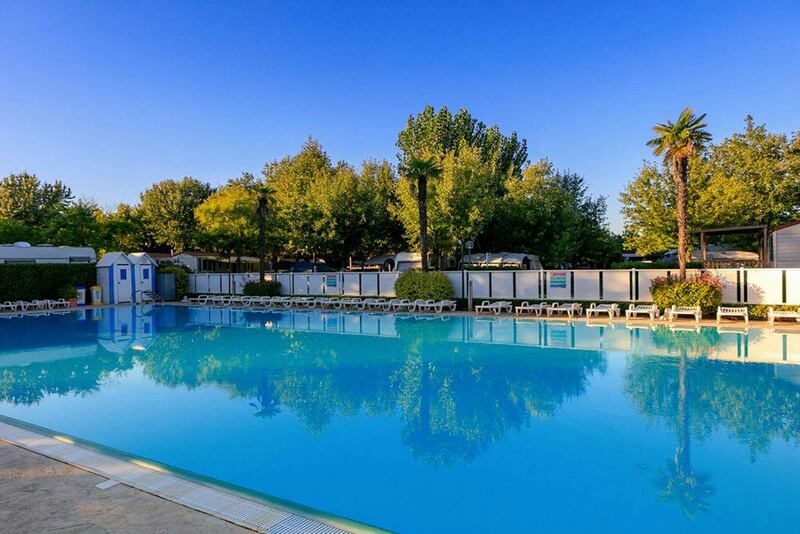 The pools are surrounded by a solarium area with loungers and parasols. 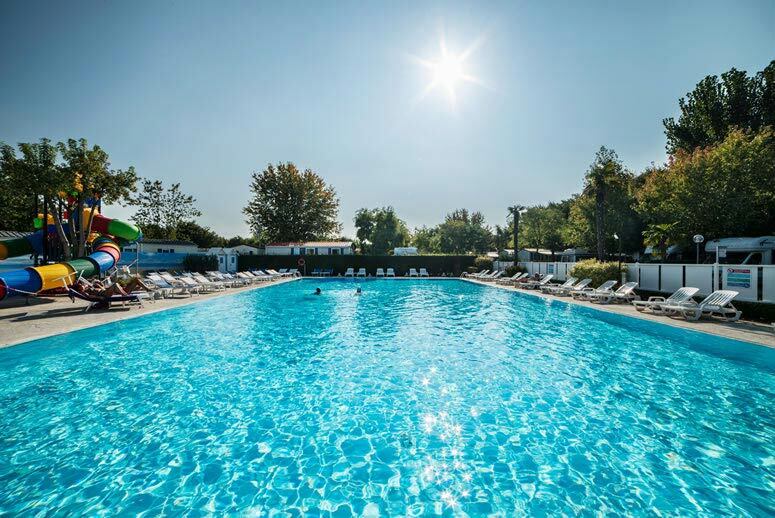 The pools are at all times safeguarded by our lifeguards and throughout Summer they are open until 9 pm every Saturday. 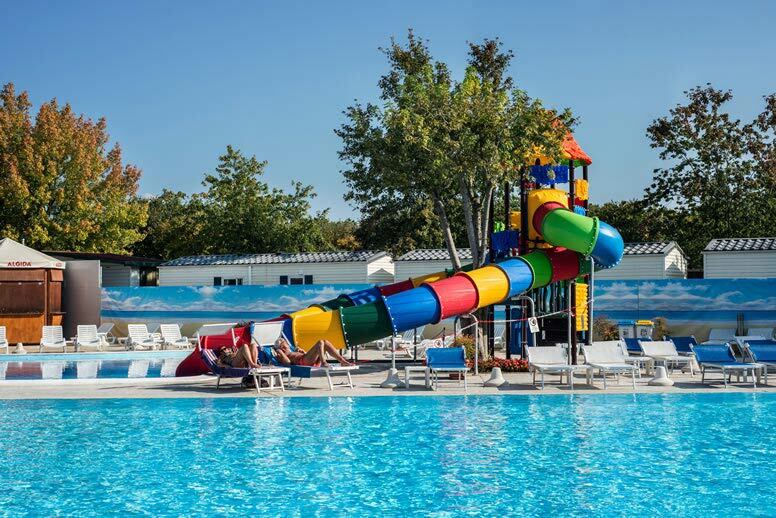 In summer, daytime games, competitions and sports courses will be organized for kids and adults by our entertainment team.